Perfect Planning Events will not only help you find the right vendors to suit your style and budget, but they will also help you execute the entire thing beautifully. 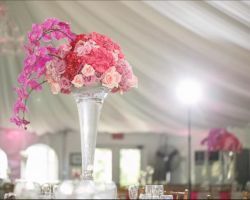 For a large corporate party, intimate wedding, or long awaited reunion, this company focuses on completing an extensive checklist of all of the details to make each event a success. These are just some of the reasons this company has been recognized by some of the biggest and most renowned wedding publications in the country. 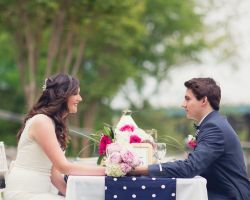 Haley Tobias Events is one of the best wedding coordinators in D.C. Countless local couples have turned to this company for its creativity, keen eye for event design and top quality customer care. You tell the company how you’ve always imagined your big day would be and they will work to make that happen and even exceed that vision. Not only will they make your dream wedding a reality, but they will do so while keeping the entire thing on budget. 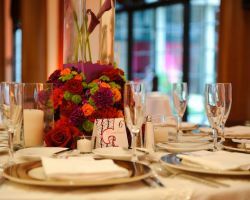 Since 2005, Leslie Manning Events has been a boutique style planning company for elegant events throughout D.C. This company is known for being able to plan small and intimate weddings to large celebratory receptions. Since this company is of a boutique style, then customers are receiving the most personalized attention and detail oriented services possible. 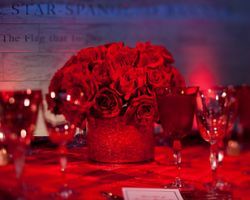 With countless design ideas including everything from chic to modern and vintage, this company can certainly create an event that matches your style as a couple. 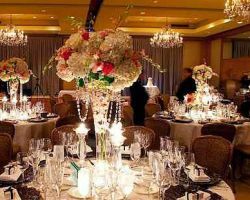 Exquisite Expressions is becoming famous in the wedding industry for creating extravagant events throughout Washington D.C. This company offers services that rival those of celebrity wedding planners. This company knows that planning any event can be demanding which is why they are available to recommend the best vendors, deal with those vendors throughout the planning process, help you choose a theme for decorations and flowers and the catering is the best possible as well as making sure every detail is perfect. Working Brides is the only wedding planner in Washington D.C. that is dedicated to helping working couples plan their wedding amidst an already busy schedule. If you give the planner an idea of the wedding you would like and let them know you on a personal level, then they can meet with vendors and choose the right décor for you on your behalf. This will eliminate stress for the couple as well as allow them to have time to themselves that doesn’t involve wedding planning in their free time. Wedding planning can be very time consuming and intensive, especially if you don’t know how to go about it. Tina Rose Events is the premier professional Washington D.C. wedding planners. 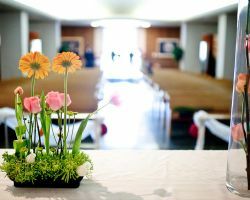 This company can help you set up the entire event from beginning to end or can simply be there as an organizer to ensure all of the vendors are in the right place on the big day. Enjoy their comprehensive services and enjoy the wedding planning process without the stress. Stephanie Dasch is the owner, consultant, and designer at Diamond Events. With over 10 years of experience planning, this certified wedding expert has a talent and passion for what she does which always results in creating beautiful and fun events. 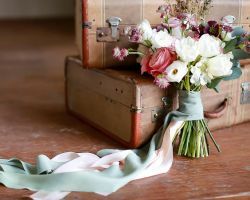 Whether you are a local couple or are from out of town and would like her to plan your destination wedding, this planner can make any wedding dream come to life. Along with her team of wedding professionals, Stephanie’s company promises to make your event one for the books.